1. 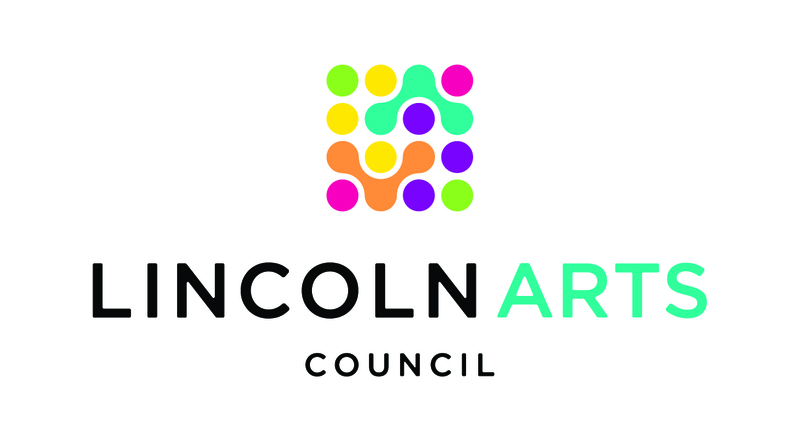 To promote community interest and participation in the activities of the Lincoln Community Playhouse. 2. To assist the Lincoln Community Playhouse in those activities and to sponsor such projects for the benefit of the Playhouse as the Guild may from time to time determine. 3. To further the interest of the members in theater and drama. The Guild provides financial sponsorship for one production each season. The Guild also provides strike suppers for the cast and crew on the closing night of each performance during the season. Fund-raising projects include the Annual Brunch & Style Show, complete with Silent Auction, Raffle, and Door Prizes. This has proven to be a community favorite year after year. And, interestingly enough, producing this event has promoted bonding and new friendships among the members. The Guild’s Curtain Call newsletter is published three or four times a year to keep all members informed of current happenings. Meetings are held four or five times a year, featuring programs that are performance-related, as well as being entertaining and educational. Membership is open to everyone interested in the ongoing health and success of the Lincoln Community Playhouse. Our dues are: Basic Membership $20 and Sustaining Membership $40. If you are interested in joining the Lincoln Community Playhouse Guild, please contact Diana Warner, 720 Hazelwood Drive, Lincoln, NE 68510.